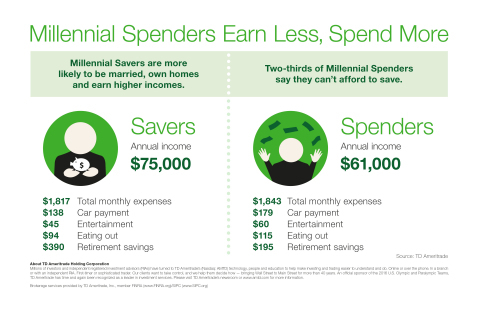 two-thirds (72 percent) have already started saving for retirement. each other’s services or policies. to 1964, ages 52 to 70 in 2016).